Happy Monday everyone!!! Our weekend ended on a great note last night. Our close group of girlfriends (all 6 of us!!) got together for a girls night to see this spectacular show. 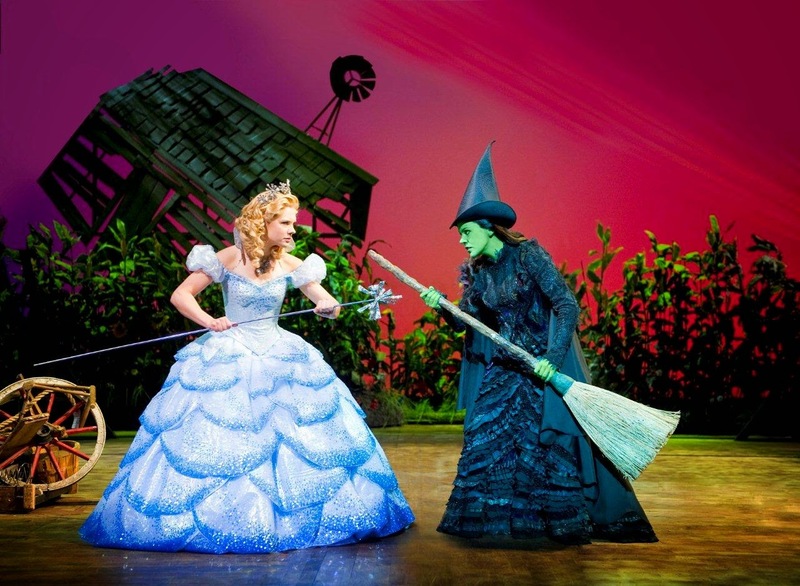 At one of our girls nights a few months ago our friend, L, suggested that we all go see Wicked together when it came to Atlanta and we were all on board! Two of the girls in our group had seen it before, but were more than willing to see it again and I was thrilled because I had always wanted to see this show, but never had the chance until now. The date kind of snuck up on us and before we knew it, it was the day of the show. We met for an early bird dinner last night since the show started at 6:30. 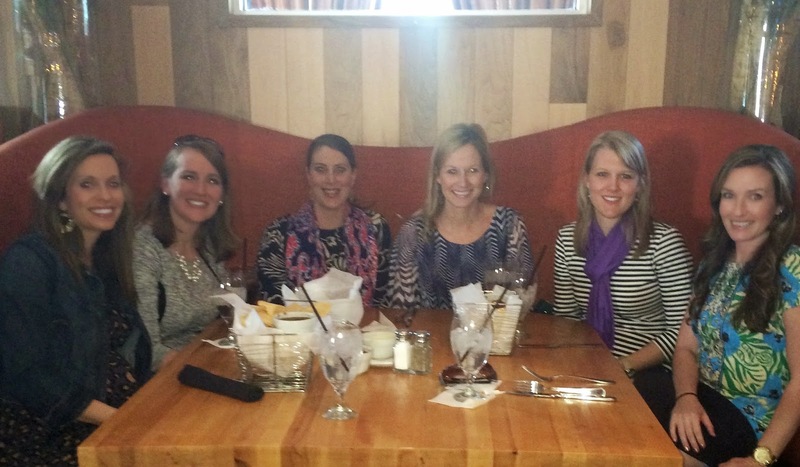 We ate at Cinco and it was a fun meal. 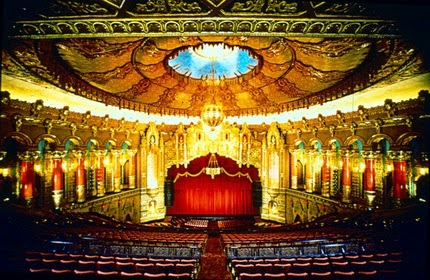 Everyone enjoyed their Latin infused Mexican dinners and then we loaded up in one car to make our way down to the Fabulous Fox Theater. 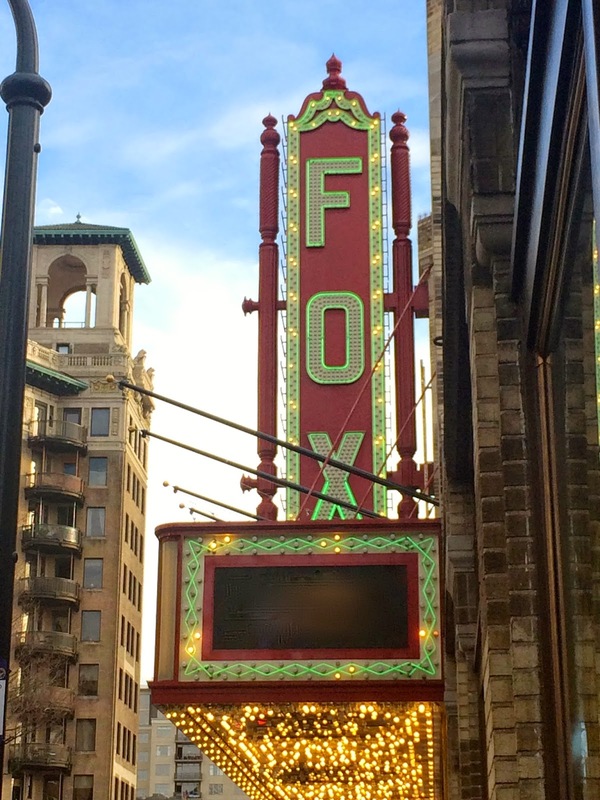 This theater is an Atlanta landmark and at the most amazing place to see a show. The detail inside is amazing and even without seeing a show there you could spend hours touring the theater, admiring the gorgeous painting, architecture and design. And when the show began, we were all in awe. 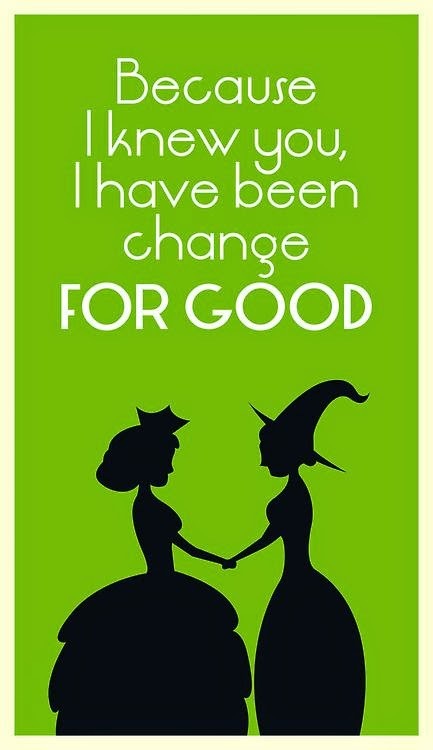 For those that don't know, this show is the untold story of the witches of Oz. Basically, it tells you the story before the story of The Wizard of Oz. We learn about the girl born with green skin and the "good" one. We see how they form an unlikely friendship and both end up learning from each other. The costumes, the production, the singing, the dancing and the overall heartwarming story are all AMAZING!!! Seriously, if you ever have a chanced to see this show I would say go! It is worth the money and I already want to go back and see it again. It's no secret why this show has been such a hit on Broadway and won so many awards. It has the audience from the get-go and takes everyone go through an array of emotions. 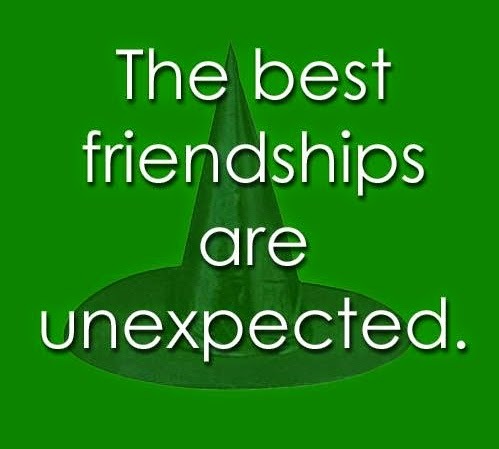 You laugh, you smile, you will feel the sadness of the two witches and your heart is warmed as they both realize how their friendship has helped one another. I absolutely loved the story and the entire show was incredible. I am so happy I got to see this with my closest girlfriends and can't wait for the next time we are all together...I love them all!!! If you haven't already, be sure to check out our giveaway for the Books-a-Million gift card HERE. All you have to do is comment to win, so it is super simple. I was so excited for you when I saw the pic on IG last night. When we saw the show on Broadway back in December, it was phenomenal. It exceeded my expectations tremendously! Glad you were able to go, and with friends? What fun! It was so amazing and I can't even begin to imagine how it was to see it on Broadway!!! I can't believe it took us this long to see it, but we will definitely go back next time it is in town! What a great night out! Dinner sounds delicious and that theater looks so beautiful! Some of the best nights are those that sneak right up on you!